Take advantage of our Award-Winning Service with any repair needs for your garage door, opener or gate. We have very experienced and friendly service technicians and our prices simply cannot be beat. Don't get overcharged by other out-of-town Call Center based companies that hire inexperienced contractors. Get fast response from our uniformed employees today. Ready to Get Back On-Track? 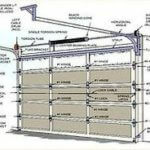 Garage door springs do most of the work lifting your garage door. They do have a limited lifetime and will typically break when the door is down and with variations in temperature. You will typically hear a loud pop when a spring breaks. Typical springs are rated for 10,000 cycles (door up/door down). This translates to about 8-9 years in a normal household. Reliant Overhead will install torsion springs which are rated for 20,000-60,000 cycles which translates to 15-20 years of use. Cables will come off the cable drums when the door loses equilibrium between the two cable drums at each end. This can happen for a number of reasons (i.e. door restriction up/down, drum/cable failure, broken spring, improper installation). 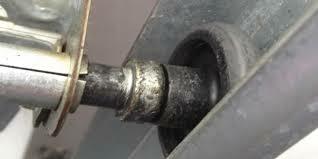 In most cases the cable is not damaged and can be rewound on the drum once other problems have been repaired. Sometimes these cables will be frayed and should be replaced. This is a serious condition where the garage door is dislodged unevenly and the door's rollers have come out of the positional tracks. This is a safety hazard and any attempt to adjust the door by an un-trained professional could result in the door falling onto persons or property. 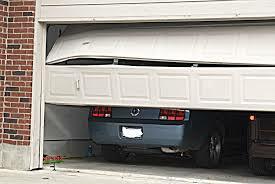 We are experts at correcting this situation safely without further damage to the garage door or personal property. We will also diagnose the root cause on how the door got into this situation and recommend needed repairs to prevent another failure. Don't feel bad, this is a pretty common occurrence. Reliant Overhead can get your door back on track today. We can repair your garage door where it will function again and apply new brackets, braces and reinforcing struts as needed. In extreme cases or where aesthetics is important we can also order new garage door panels that will match your current door and install them without replacing the whole garage door. Garage door rollers are a very important factor for proper function of a garage door. They keep the door within the vertical and horizontal tracks and provide non-restrictive flow of the garage door when opening and closing. 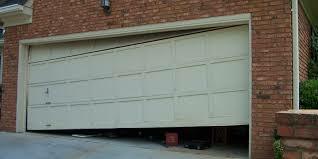 Restriction in the flow of the garage door can lead to problems such as crash door/door off track, early failure of garage door opener, and early failure of torsion/extension springs. Home builders typically install garage doors with inexpensive plastic rollers with plastic bushings as opposed to higher-quality nylon rollers with steel ball bearings. Reliant Overhead installs the high-quality nylon rollers and offers a no-cost lifetime warranty with them. An added benefit from installing these rollers is a significant reduction of noise when opening and closing the garage door. Bottom Seals serve many purposes including serving as a weather insulate, keeping rain, leaves, and grass out of the garage, and deterring rodents, snakes and insects. They also help cover gaps below the door due to uneven pavement and settling issues. These seals become worn and brittle with time and should be replaced periodically. Bottom Seals come in many shapes and sizes for different brands of overhead door manufacturers. 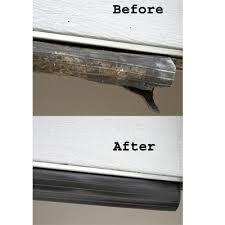 We carry a solution for your door. Call us today and we'll come onsite and provide a custom fit solution for you at a reasonable price. We can quickly diagnose the failure with your garage door opener and provide options for repair or opener replacement. Usually, there is a root cause issue which contributes to garage door opener failure and we'll be sure to identify that so you can decide whether to address it or not. 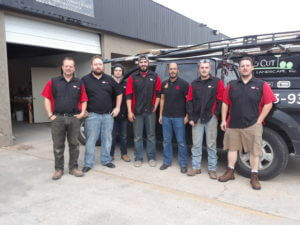 Liftmaster, Guardian, Chamberlain, Marantech, Genie, Overhead Door, Linear, Sears, Craftsman, Legacy. 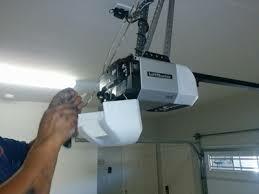 New Garage Door Openers we sell and install with a lifetime warranty are Liftmaster, Chamberlain and Ryobi.